How many Nunn-McCurdy breaches on the Star Destroyer? You are at:Home»Uncategorized»How many Nunn-McCurdy breaches on the Star Destroyer? 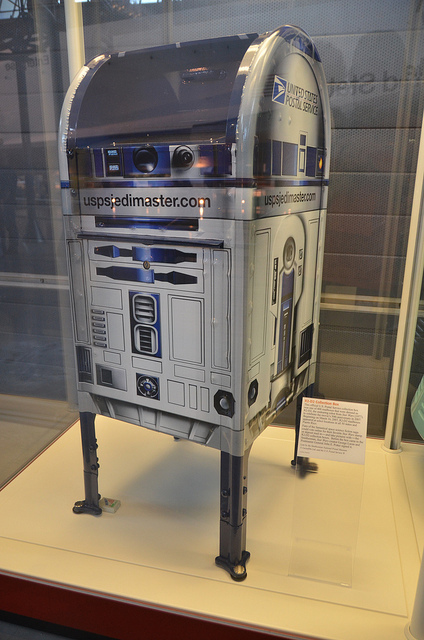 Even the Post Office has figured out to use more R2-D2s! Humble in acquisitions, you will be. The Galactic Empire learned that lesson long time ago in a galaxy far, far away. Its first Death Star was the size of a small moon – and yet one missile launched from an X-wing fighter destroyed it. Its replacement wasn’t even operational when rebels managed to blow it up. The reason it was vulnerable? Construction was behind schedule – and even the intervention of Darth Vader couldn’t get it finished on time. One Air Force acquisition officer says today’s military should pay attention to the lessons of the Star Wars movies.